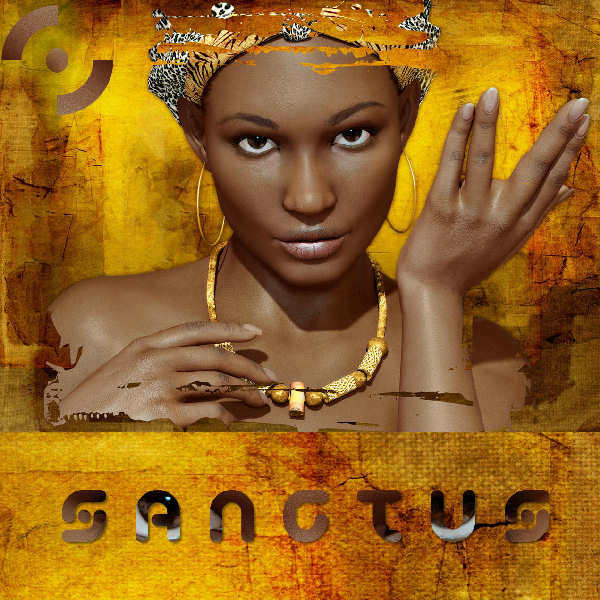 “Sanctus” is a powerful electro piece blending fat synthesizers and a female Gregorian Choir singing in Latin. Supported by a driving drum and bass beat and mixed with a trance component, Sanctus may combine a feel of mystery and action at the same time. This track is ideal for TV shows, films or documentary in relation to religion, history, science and story tension. For licensing, please note that the track name may differ from “Sanctus” at our publisher’s website.